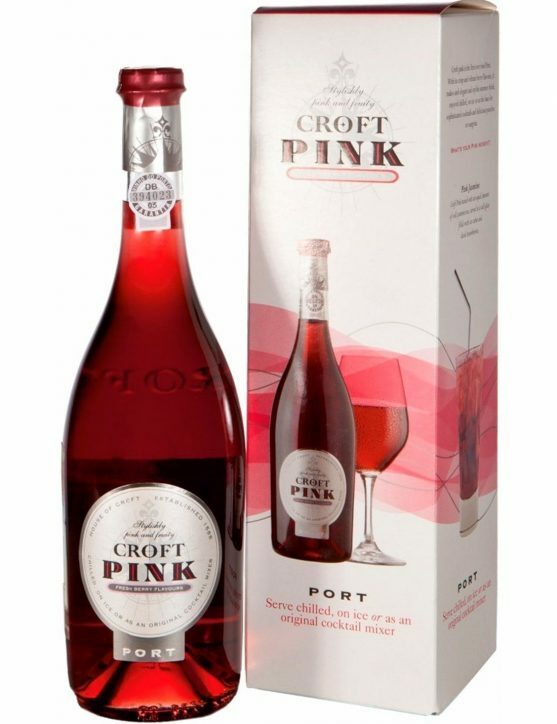 Croft Rosé Port The first Rosé Port created by Croft House, that would be the first in a new Port Wine style and an unquestionable reference: Croft Rosé / Pink. 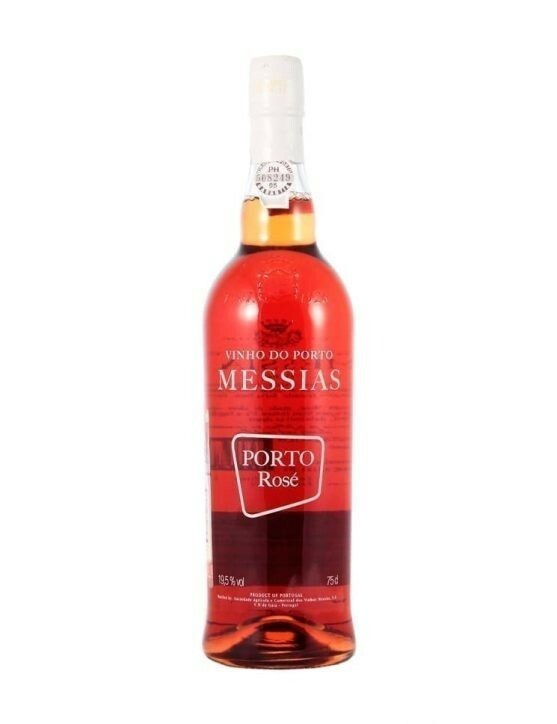 This Port Wine was achieved by a new technique capable of extracting fresh and fruity flavours and providing a subtle pink and delicate colour to the wine. 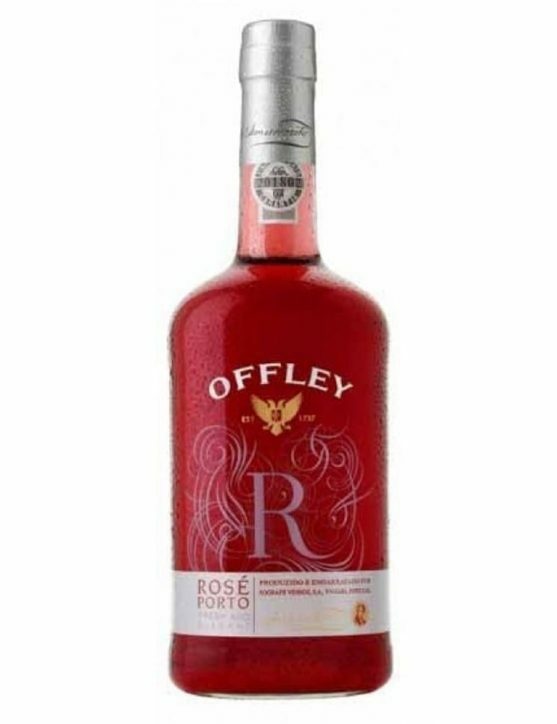 The result is a wonderfully fresh and vibrant, full of fruity rich flavours and, but still unique and distinct. 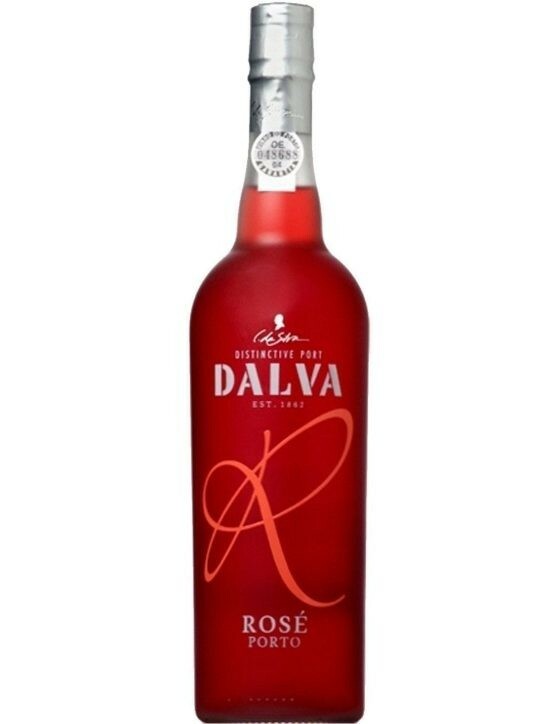 Dalva Rosé was the last type of Port released by Dalva in the year of 2008, produduced with the same type of grapes of a Ruby Port but with a more limited exposure to the grape peel, only long enough to make the wine pink. 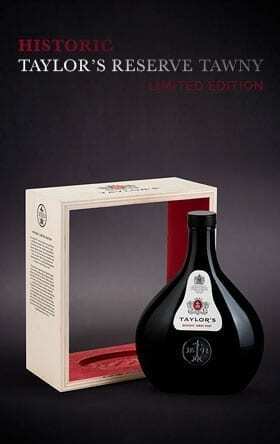 It's a very fruity Port that must be served cold or with a slice of orange. 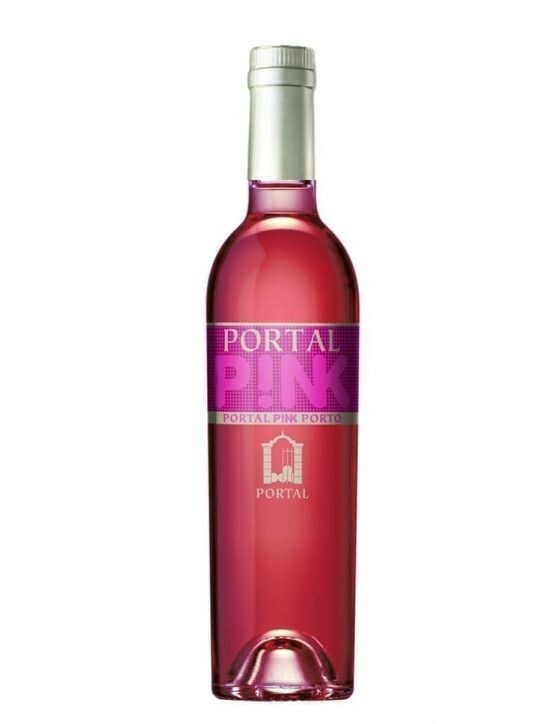 A wine with strong flavours of raspberry, strawberry, notes of cherry, honey and grapefruit. 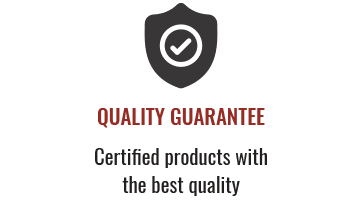 A good balance of sweetness. 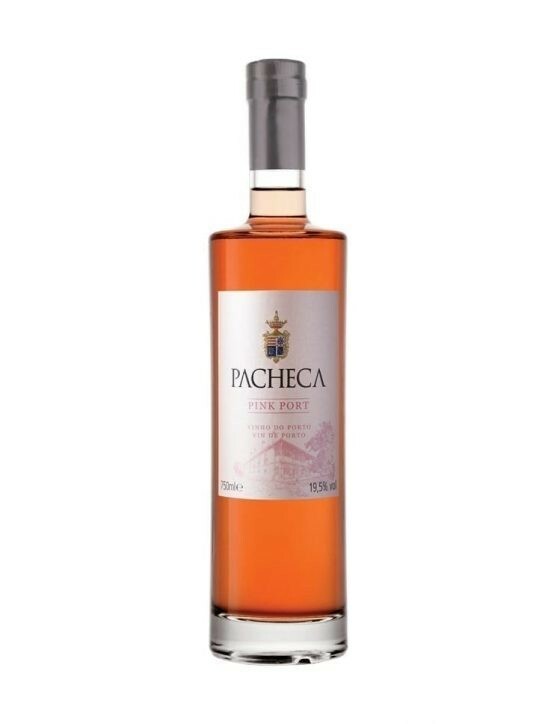 Pacheca Pink is a Port Wine with a vibrant pinkish colour, that is a result from a mixture of several red grapes varieties, that were vinified to extract the freshness of its fruity flavours. 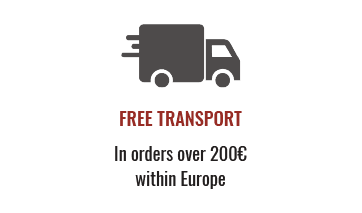 It is possible to experience fruity aromas, with special attention to sweet notes of red fruits such as cherries and raspberries. 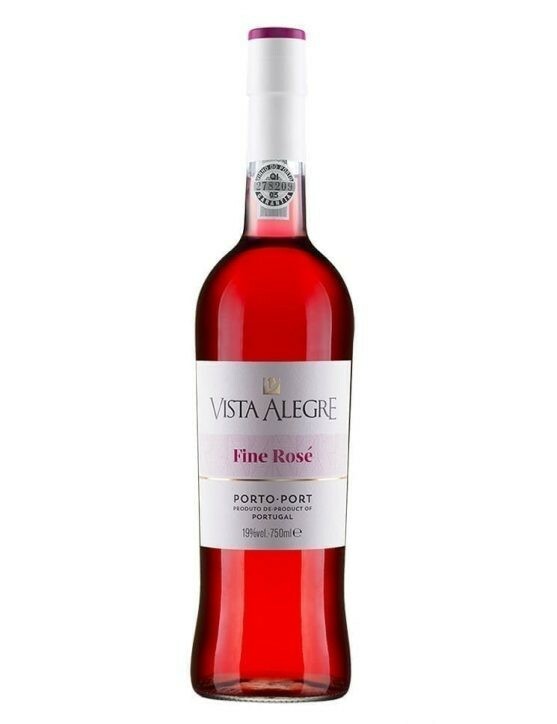 In the mouth, is a fresh and sweet Port, with the presence of delicate cherry, grapefruit and honey notes, perfectly balanced by a slight acidity. 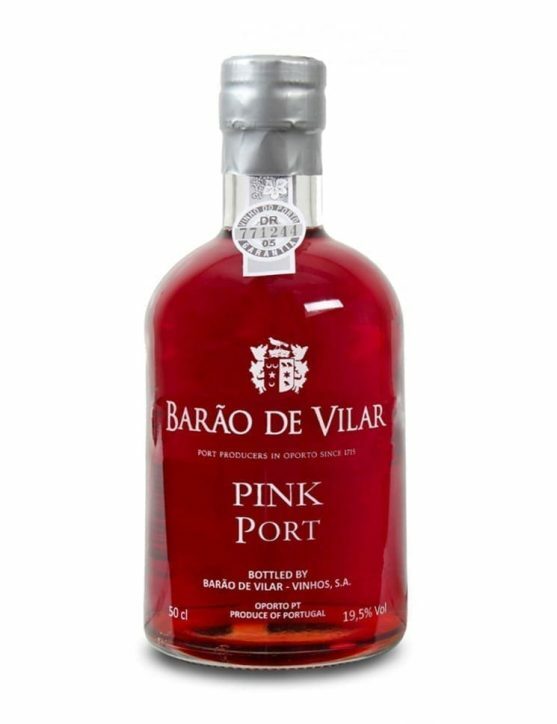 This Port Wine is perfect to enjoy with a few ice rocks as an aperitif or as a refreshing cocktail. 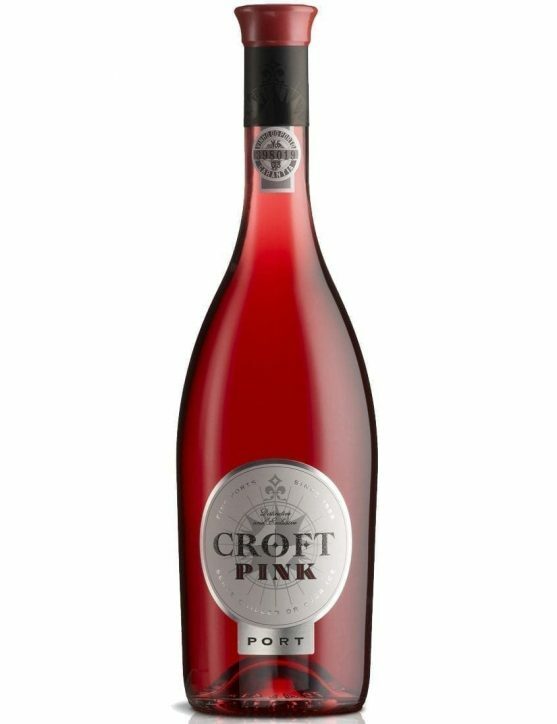 The first Rosé Port created by Croft House, that would be the first in a new Port Wine style and an unquestionable reference: Croft Rosé / Pink. 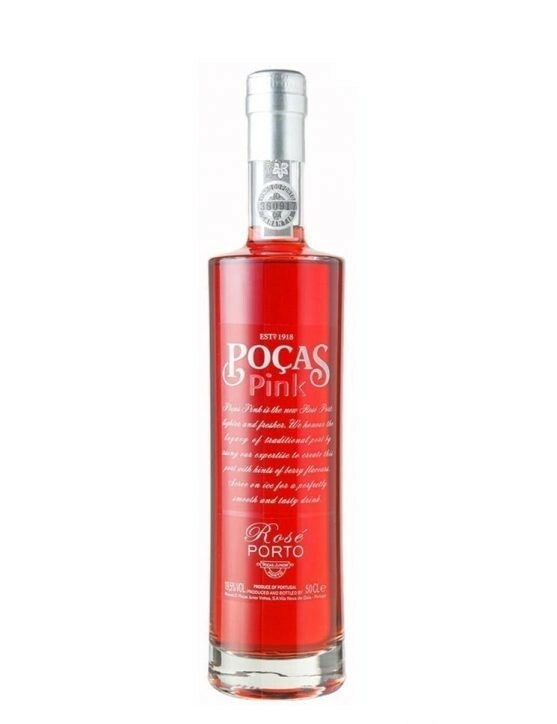 This Port Wine was achieved by a new technique capable of extracting fresh and fruity flavours and providing a subtle pink and delicate colour to the wine. 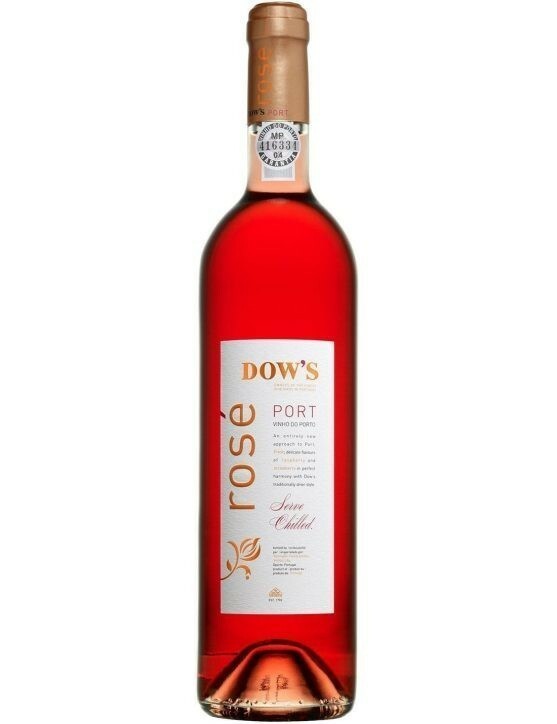 The result is a wonderfully fresh and vibrant, full of fruity rich flavours and, but still unique and distinct.